Like this? 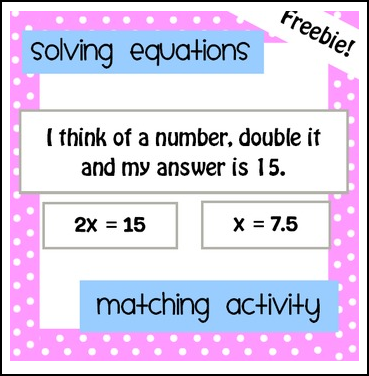 Check out my solving equations mystery grids activity - students love them! Common Core: 6.EE.A.2 - Write, read, and evaluate expressions in which letters stand for numbers. 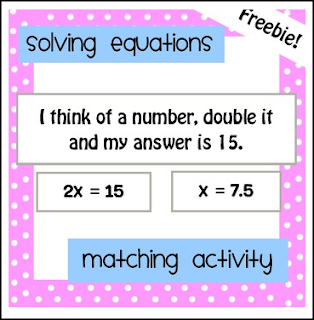 If you like this free product, please leave me some feedback, thank you!